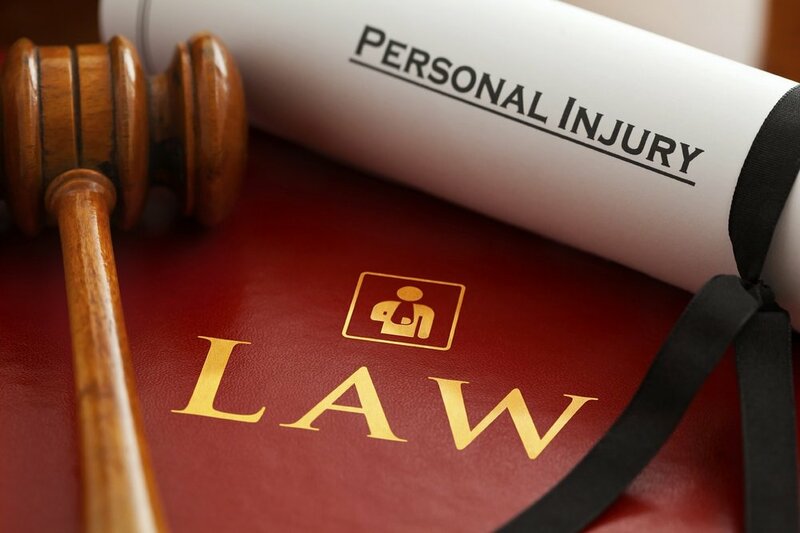 Personal Injury Negligence — Law Offices of Charles G. Eichinger & Associates, P.C. Mr. Eichinger represents individuals who have been injured through the wrongful conduct of others and our office is committed to obtaining the maximum recovery possible for each of our clients. Mr. Eichinger has extensive experience handling a wide variety of serious injury cases, including automobile accidents, premises liability, slip and fall accidents, and construction accidents. Law Offices of Charles G. Eichinger & Associates, P.C.